Indispensable for creating hand-painted yarns! These bottles can be hard to find so we’ve decided to make them available outside of our dyeing kits. 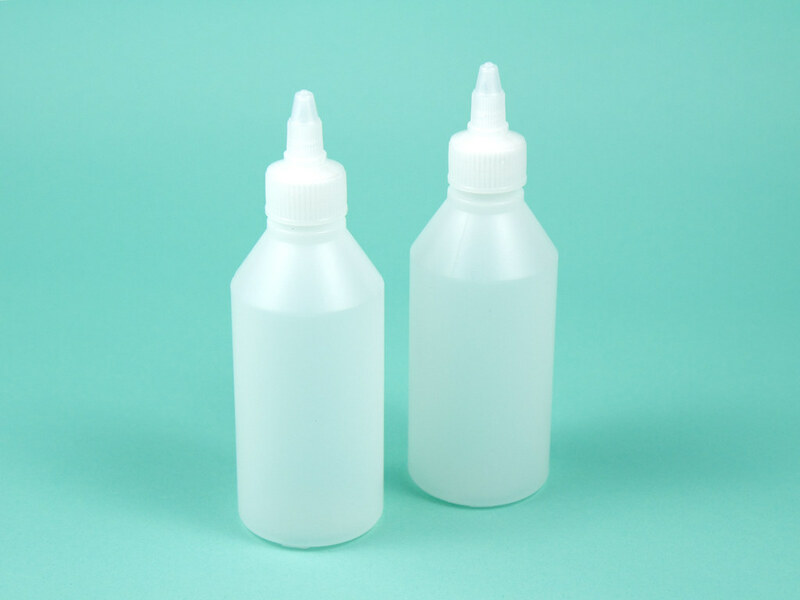 The bottles have a 200ml capacity and come with handy twist-open caps, perfect for storing dye solutions and avoiding spills. Made from tough HDPE plastic which is widely recycled (resin code 2).